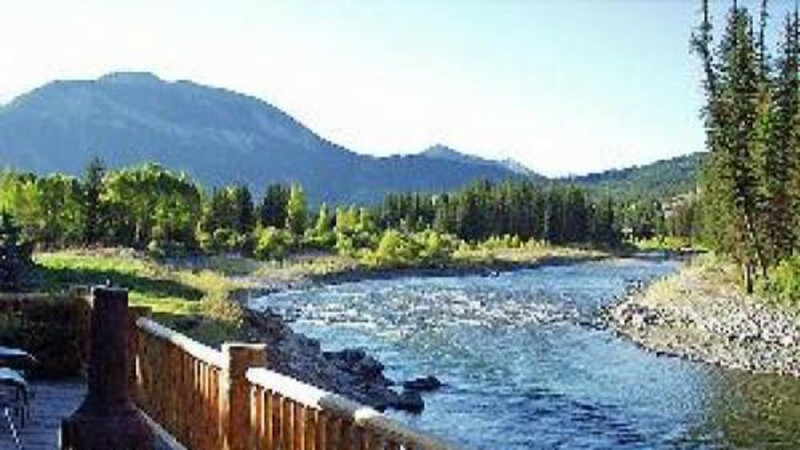 Only a stone's throw from the Hoback River. Family guest ranch. Orvis endorsed fly-fishing lodge during the summer. Families June - Aug., adults only Sept. - Oct. We offer pack trips, hunting trips, fishing trips, and all inclusive family guest ranch vacations.